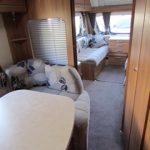 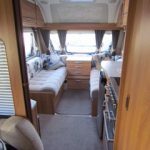 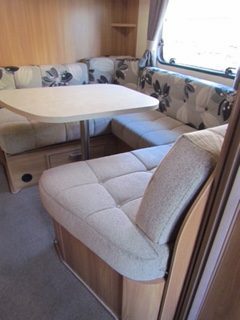 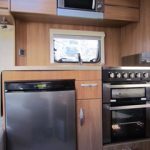 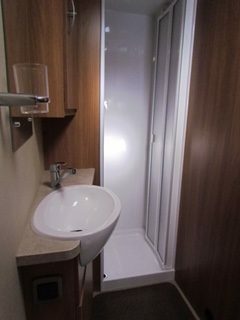 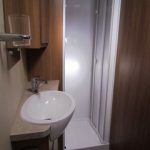 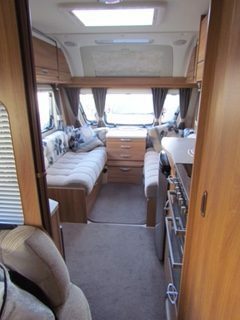 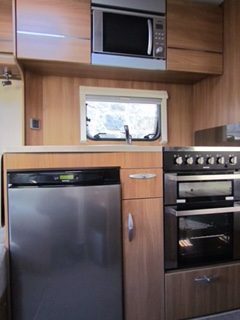 Here are some interior photos of our gorgeous SWIFT touring caravan. 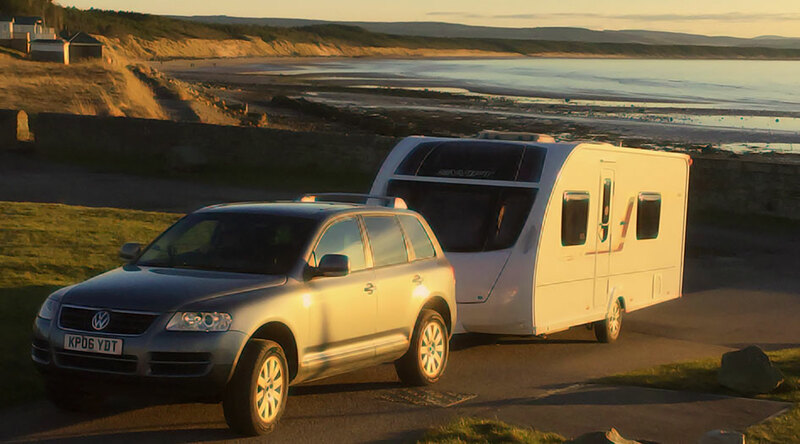 Why not have a trip to Hopeman or Burghead Caravan sites and we’ll tow it there for free so no need to worry about tow bars or manoeuvres?!!! 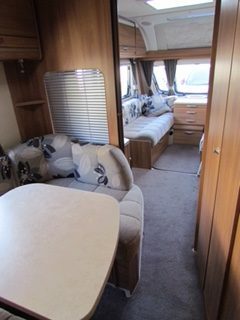 Newer Post ‘Sally’ SPECIAL SUMMER OFFER £500 for 7 days!!! 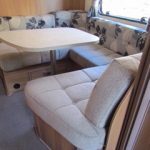 Older Post Ruby Ruby Ruby Ruby 24th – 29th May – special offer!